Registration for our summer camp programs is now available. 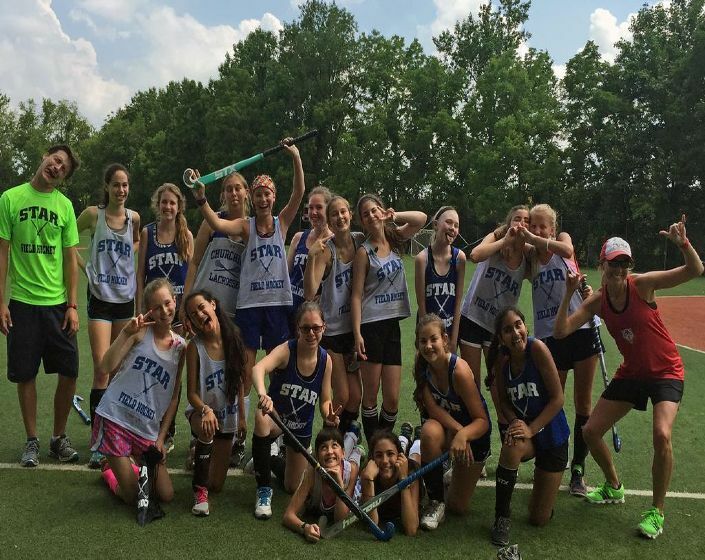 We offer a variety of sports camps at several locations in the DMV. Camps are for boys and girls who love being outside and learning to play sports.